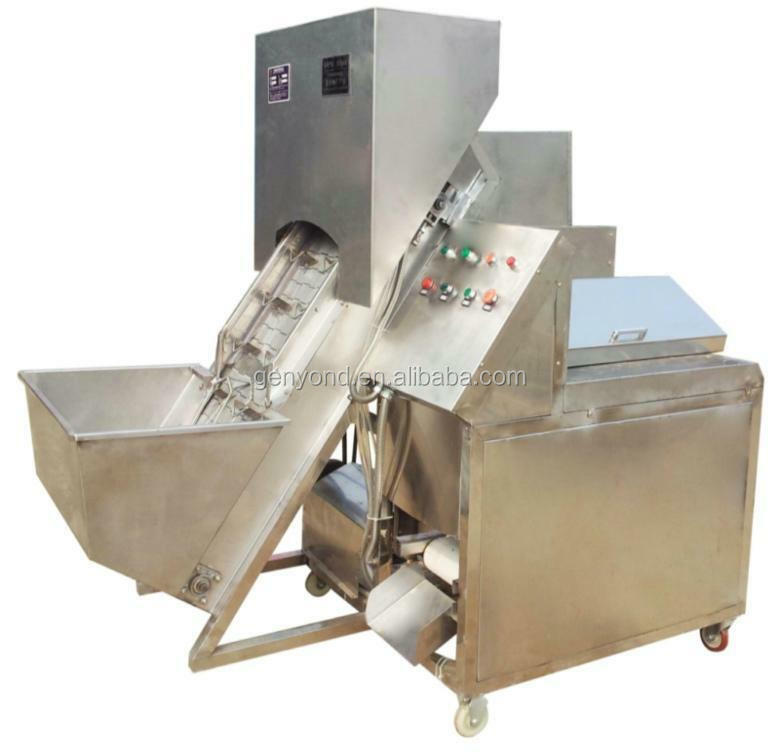 Buy Commerical automatic onion peeling machine/onion peeling machine - Jinan Joysun Machinery Co., Ltd.
national patent protection and been widely used in vegetables processing industry. 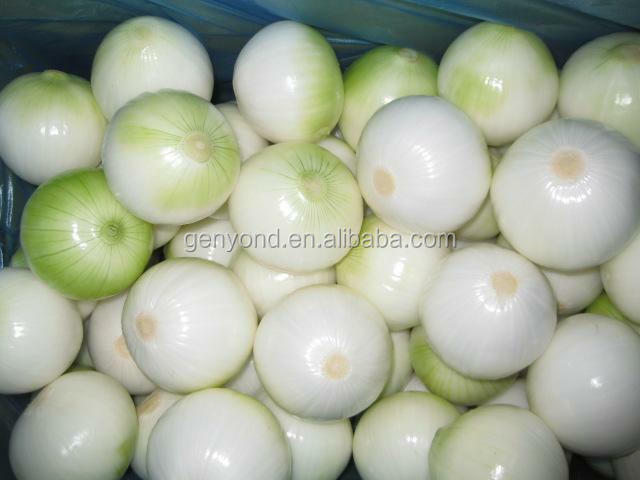 of onion,can be skinned and cut-off root. or just peel and then peel the second layer of skin can be achieved once. of different sizes automatically adjusted according to the size. skinning and removal of the head and tail can be achieved per two speed, high efficiency. Fruit and vegetable pharmaceutical processing equipment through Shanghai genyond Technology Limited production, with Germany concise durable and practical design style, uphold Japan sophisticated manufacturing process, combined with our twenty years of industry experience, this paper gathered the food technology, pharmaceutical technology, plant extracting technology expert and mechanical equipment engineer, have been the introduction of mechanical technology of fruits and vegetables the most advanced machining from Germany, Italy, followed soon introduce, much improved, innovative concept of scientific and technological progress, using new technology and new process, the mechanical, to select the best combination with industrial technical data, the equipment layout is more scientific and reasonable, provide all equipment and turnkey project green products for the domestic external number of fruit and vegetable processing, pharmaceutical processing and plant extract processing enterprises, and formed a unique market competitive advantage. 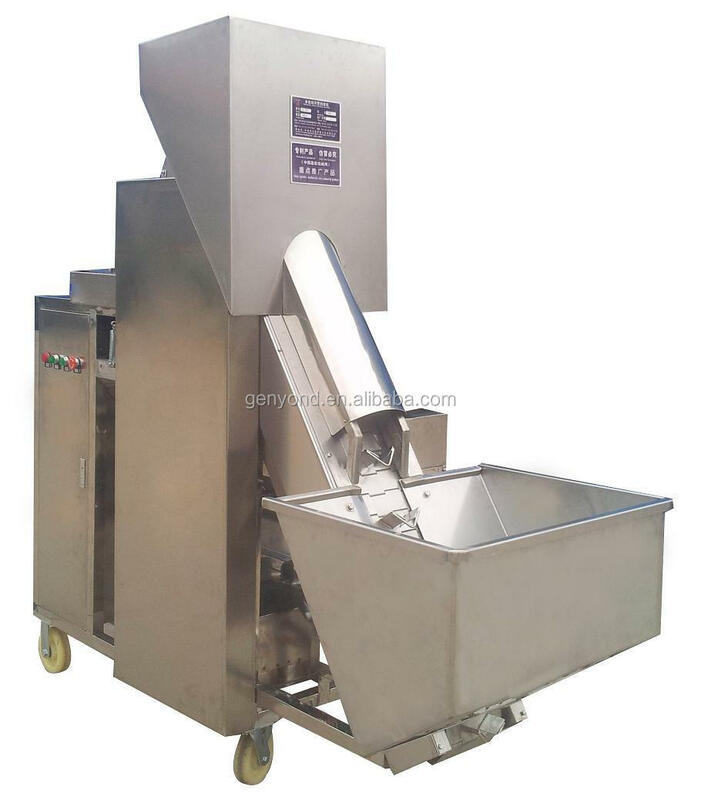 comply with GB16798-1997 food machinery safety and health standards, "ACCP" food safety and health management system and "GMP" pharmaceutical health and safety management system and other relevant provisions.